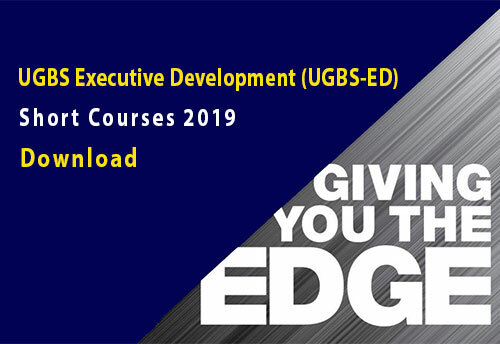 This document provides guidance to faculty members who wish to access funds from the Research and Conferences Committee of the University of Ghana Business School. UGBS is committed to staying relevant by attracting faculty with strong research orientation and whose research can be ground breaking and industry problem solving. UGBS has talented faculty with extraordinary capacity for research and extension, this is evidenced by the number of lecturers attending international conferences and publishing in reputable international journals in their field of study. The Research and Conferences Committee of the Business School is responsible for promoting and advancing scholarly research. Faculty may access funding from the Committee to attend conferences, to carry out research, and to write case studies that can be used for teaching. The Committee shall within budgetary constraints support faculty in their scholarly pursuit by encouraging faculty’s work to be published in reputable internationally refereed academic/ professional journals. The Committee will also support the development of working paper series. Participation in both local and international conferences, preparation of case studies and research works are expected of faculty and immeasurably encouraged. The Committee will also encourage the development of proposals to attract external funding.